"miley's newest albulm out now in your closest store!!!!!!!!!!!!!!!!!!!!!!!" hi my name is cameron i'm 11 and in 5th grade. i enjoy writing in skool. i have a myspace. and i have a website. umm i play soccer. 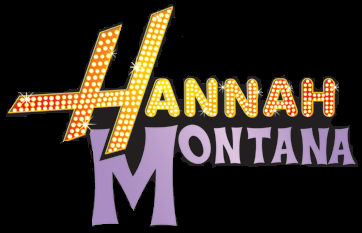 i've been to Hannah Montana & Miley Cyrus best of both worlds concer tour before her concert rocks. like a got a concert shirt and it was $30 and i got a concert book that was like $20 jeez things our gettin' pricey.!.! i hope you enjoy my graphics. please do not say anything rude about miley/hannah . Login or register to add officalmileycyrusfan as your friend!